Eleanor is our Signature pieces, crafted from heavy chiffon and the double loop instant design with shoulder curvy cutting style . The white organza floral embellishments and the pearl charm on the end of the instant shawl make it easy for you to achieve simple and stylish look in an instant. 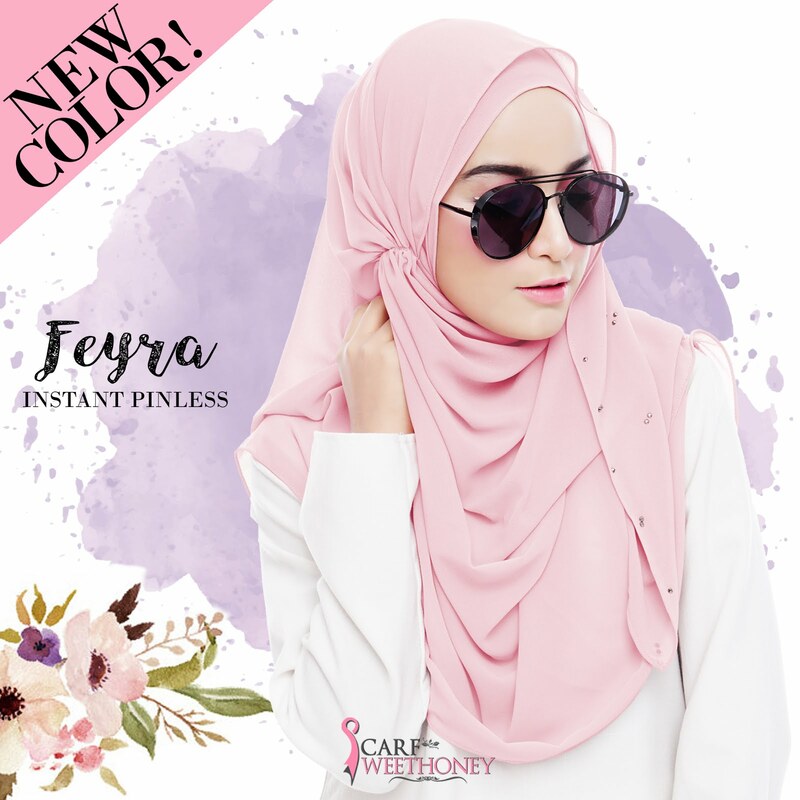 You would never regret having this shawl in your wardrobe! 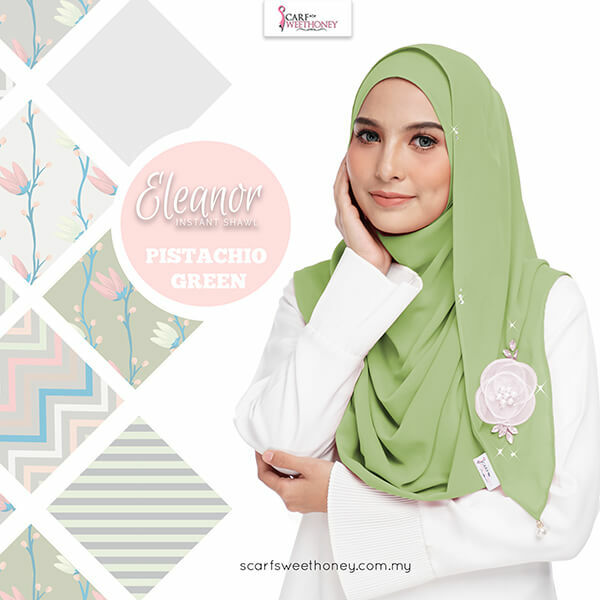 Only 15 seconds and this Eleanor Double Loop features a stylo two-loop design makes your casual styling easy. 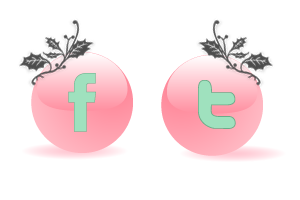 A great choice for daily time-oriented women! 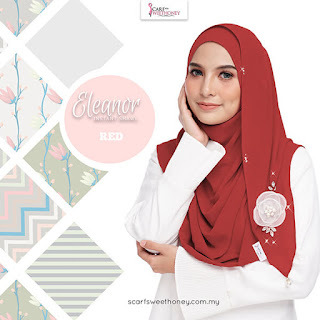 APA YANG BEST INSTANT SHAWL ELEANOR? ✅ Sarung dua kali dah siap cutting terletak di bahu. Special sebab ada bunga organza putih dan batu merelip. ✅ Dihiasi 'pearl charm' tampak lebih elegan. ✅ Mood kasual confirm cantik di pagi hari (tiada lagi monday blues).